Minna Book and Arts Festival: Writers, artists discuss state of Arts in Northern Nigeria. 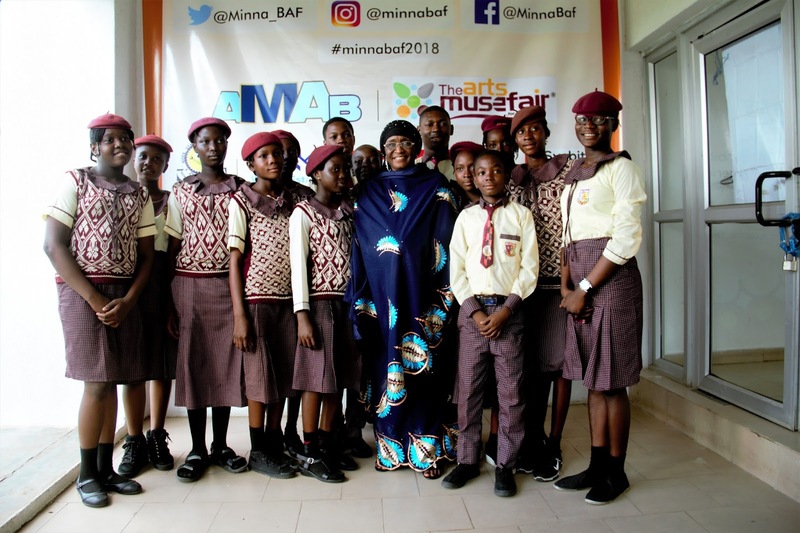 The inaugural edition of the Minna Book and Art Festival (MinnaBAF) held at the Justice Idris Legbo Kutigi International Conference Centre, Minna between September 18 and 20, 2018. 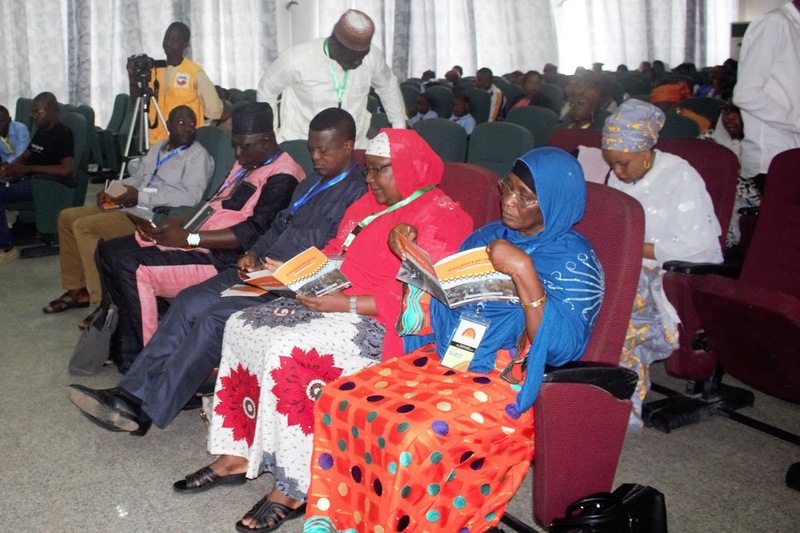 The literary and cultural event themed “Northern Nigeria Creative Development: The Valley and the Boundary” is the first of its kind in Minna and the North-Central region of Nigeria. 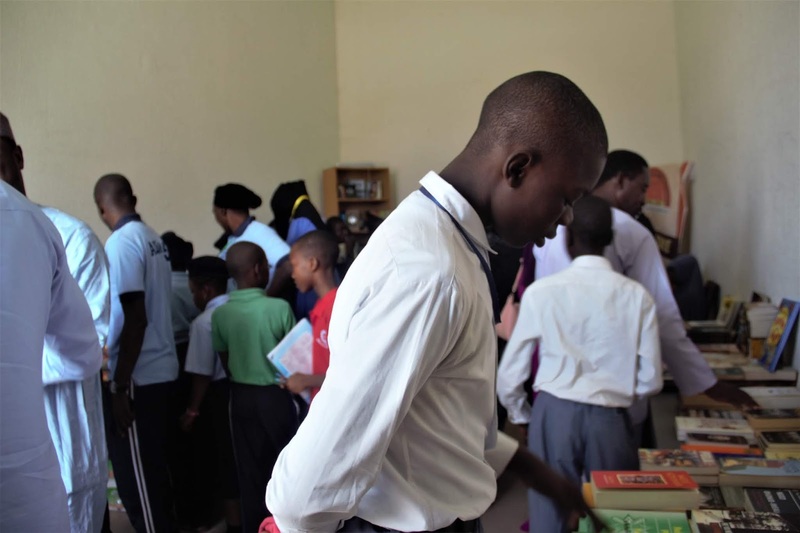 It served to create awareness, build capacities and promote all forms of arts. Professor Zaynab Alkali, the first female novelist from Northern Nigeria to be published in English, headlined the festival. 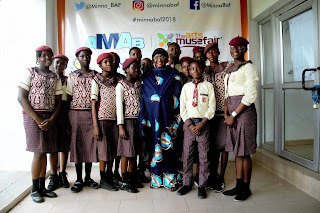 Prof. Alkali’s commitment and dedication to writing and literary activities served as inspiration to guests at the festival especially school children who were excited to interact with her. In her Festival conversation, moderated by Professor Asabe Kabir Usman of Usmanu Danfodio University, Sokoto, Prof. Alkali emphasized the importance of self-development through hard work and dedication to writing. 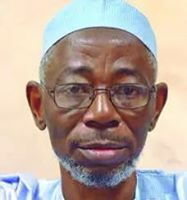 The festival, which was attended by guests from across Nigeria, also celebrated the life and writings of late Abubakar Gimba, one of the greatest Nigerian novelists ever to emerge from Northern Nigeria with a panel discussion that included his daughter. Discussants on the various sub-themes were drawn from the academia, publishers, political actors, arts managers, established and young writers and artists. 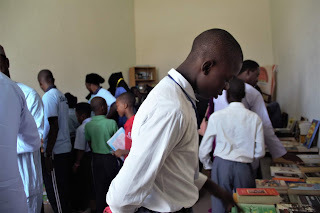 The three-day festival which had an Hausa film screening, masterclass sessions in prose writing, photography and filmmaking, ended with a thrilling cultural night of poetry and dances. What a wonderful fair, wishing the organizers the best in all spheres of Life, it's quite educating, entertaining, informative and amusing especially to young minds..